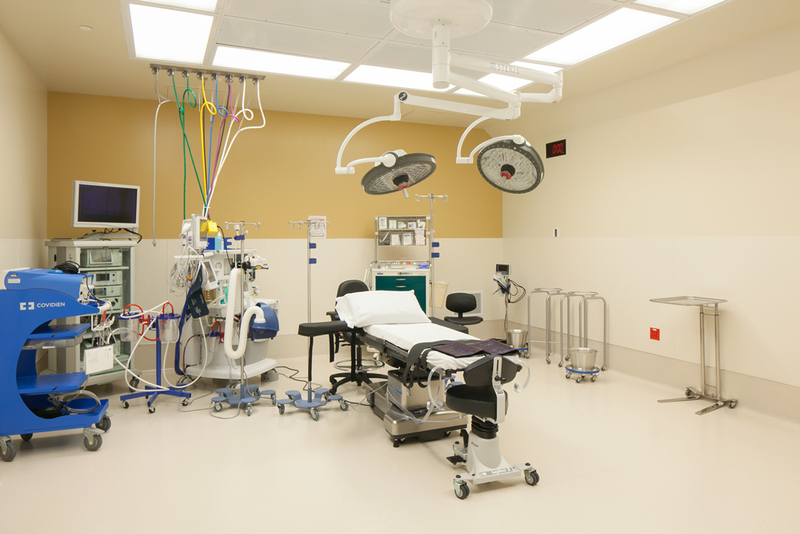 You are in good hands with Plaza Ambulatory Surgery Center. 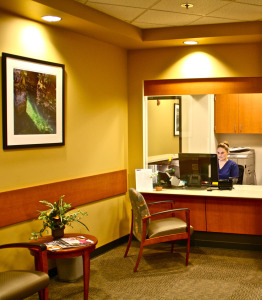 Our Ambulatory Center offers a comfortable, high quality surgical experience in a convenient location. Our staff is committed to providing quality patient care and excellent customer service, beginning with the pre-operative call the day prior to surgery. Our patient representatives are here to help patients and their families with any problems or concerns they may have about their health care or with services at Plaza Ambulatory Surgery Center. Prior to your surgery a nurse from the surgery center will attempt to call you at the number you provided to your physician’s office when you initially schedule your surgery. This phone call is made in an effort to obtain information about your medical/surgical history. Often patients are unavailable to receive this call for various reasons (i.e. work, school, etc.). The nurse from the surgery center will leave a call back number so you can call the nurse back at your earliest convenience. The pre-admission nurse is generally available 8:30 am to 5 pm. Please review the checklist below the day before your surgery and follow the instructions to avoid any delays on the day of surgery. Nothing by mouth after midnight the night before surgery. No smoking, water, food, gum, cough drops, breath mints, etc. When you arrive at the surgery center you will have had nothing to eat or drink since midnight of the evening before. If you fail to follow this instruction it is likely your surgery will be cancelled. No jewelry allowed in the Operating Room including body piercing(s). Please leave all jewelry at home. Wear loose fitting comfortable clothing. What you arrive wearing is what you leave in. Tight clothing is uncomfortable after surgery and you need room in your clothing to fit around newly placed bandages, splints, casts, etc. No contacts or glasses in OR. If you need glasses to see for driving, signing consents, etc. it is okay to wear them to the center but please bring a case to put them in. You will be required to remove them prior to surgery. Dentures and hearing aids may be worn to the surgery center. You may be required to remove them prior to surgery. Please bring a case to put them in. Who have started menses through post menopause for 1 year will need to give a urine sample upon admission to the pre-op area. The entrance for the parking garage is located off of Glisan and NE 49th Ave, or you can use the Valet service located on Hoyt street. Take the main elevators to the 1st floor. 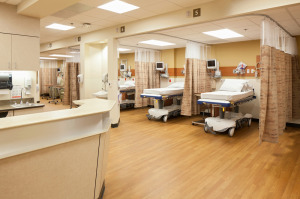 As you step off the elevators, the Surgery Center’s entrance is suite 156. Home Medications- Please bring a list of your home medications with the name of the medication, dose, and how often it is taken, or bring in the medication bottles in a zip lock bag, this includes any over the counter medications you also take (i.e. vitamins, minerals, and supplements). No children are allowed in the Pre-op and Recovery area. One or two adult visitors allowed in the Pre-op and Recovery area. You must have a legal picture identification card and insurance card to complete the registration process prior to surgery. Bring your prescription insurance card. For your convenience, there is a pharmacy in the building that can fill your post-operative prescriptions and deliver to The Surgery Center prior to your discharge. SOME medications may be taken the morning of surgery. The pre-admission nurse will explain this to you when she calls. Arrive promptly at the time instructed during your pre-op phone call. This will allow adequate time for all necessary admission procedures. Please bring your insurance ID cards and photo ID. If special financial arrangements are necessary, please call Plaza Ambulatory Surgery Center prior to admission. Be sure to bring any paperwork your doctor gave you such as test results or your medical history and a list of medications you are taking. Upon arrival, you will change into a hospital gown and slippers, which we provide. You will be asked to remove contact lenses, dentures, jewelry, piercings and any prosthesis. 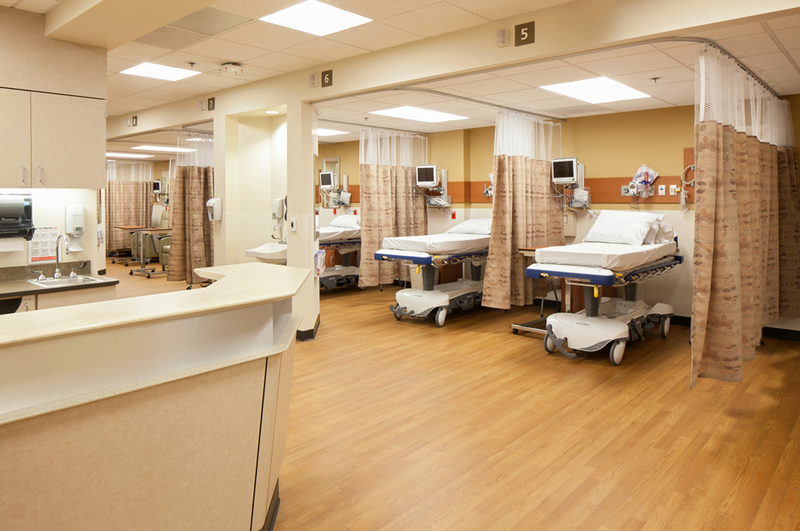 After surgery you will be moved to the Recovery Area where you will be closely monitored until you are ready to go home. When you are awake, your family will be able to join you. Although the times may vary, most patients are discharged 45 to 90 minutes after surgery. For the first 24 hours following surgery, do not engage in strenuous activities, do not drink alcoholic beverages, drive or make any important decisions. You will be asked to complete a questionnaire about the care you received. Your comments will enable us to continue to improve our services.